There's all sorts of things that go "bump" in the night. Vampires and werewolves, oh my! 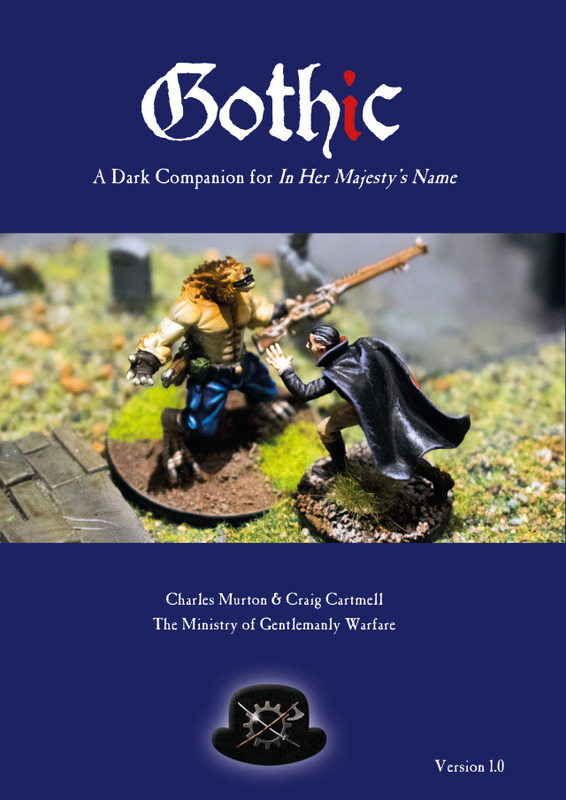 Well, now you can add these creatures to your games of In Her Majesty's Name, as there's a new Gothic supplement available to order. Take on all manner of beasts... or become one yourself.